Almost 9,000 regional business professionals engaged with Chamber events in 2016-17, a 22% increase from the previous year. 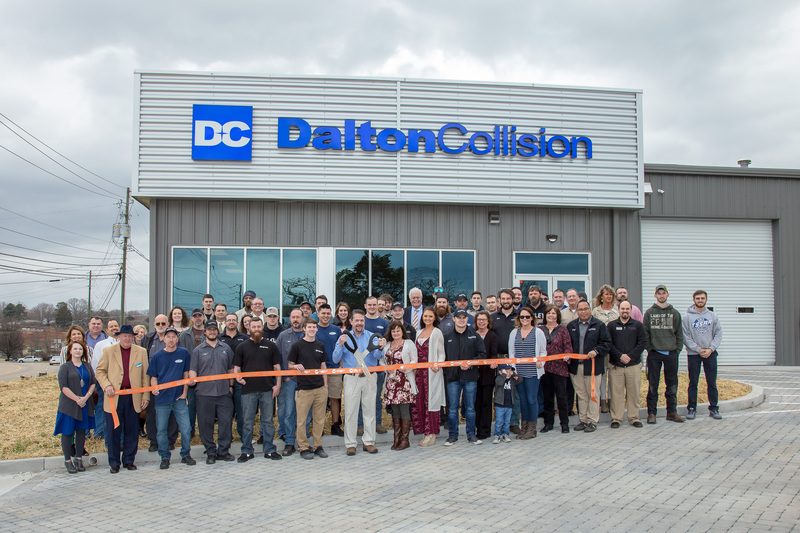 With more than 100 events to chose from, there are countless opportunities to cultivate connections and convert customers. 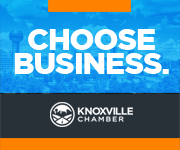 Learn more about Chamber events. Showcase your new space or celebrate a facelift to your existing office with a Chamber ribbon cutting. An integral part of the overall marketing plan, these ceremonies introduce the business to the community and create conversation around your achievements. Already booked a ribbon cutting? Download our tips to make the event a success! 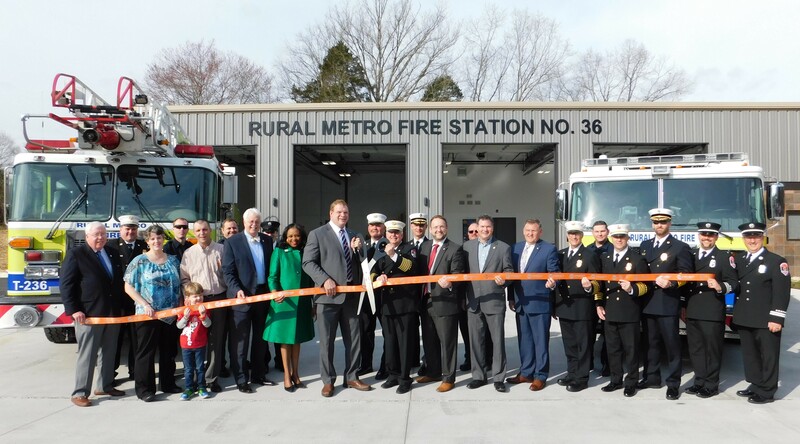 Rural Metro celebrated the grand opening of its Powell fire station on March 14. Station 36 is located at 7615 Norman Jack Ln. 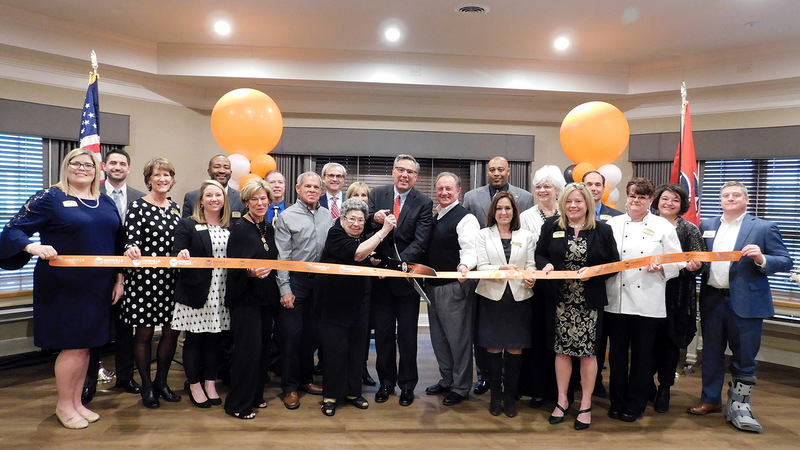 Morning Pointe celebrated the grand opening of its new Knoxville assisted living and memory care facility on March 7. The new facility houses over 70 residents and can be visited at 9649 Westland Drive. 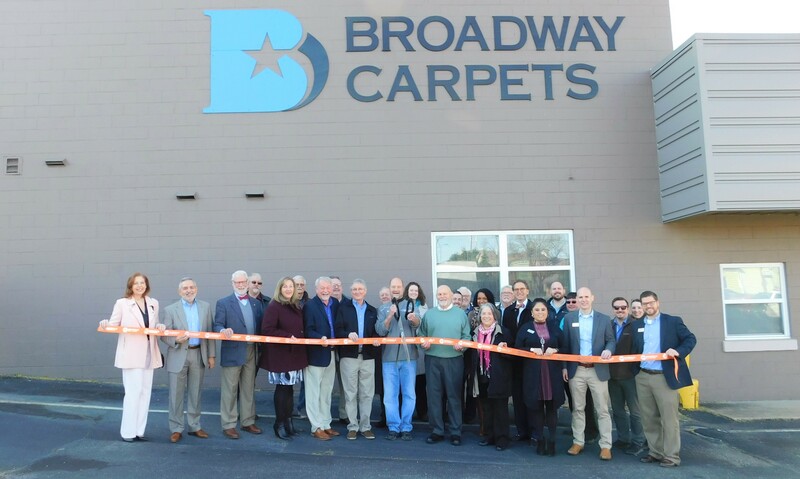 Broadway Carpets celebrated its grand re-opening on March 6 after the completion of façade updates. Visit your hometown flooring store at 930 N. Broadway. 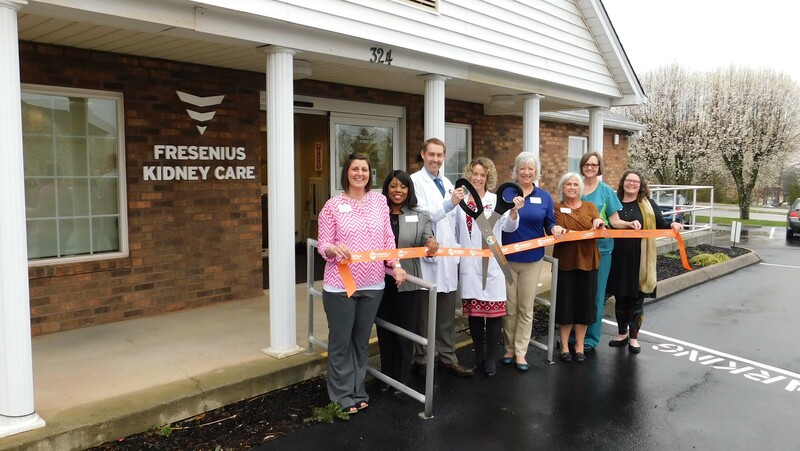 Fresenius Kidney Care celebrated the grand opening of its second Knoxville home dialysis location on Feb. 28. The new office is centrally located at 324 Park 40 N Blvd. 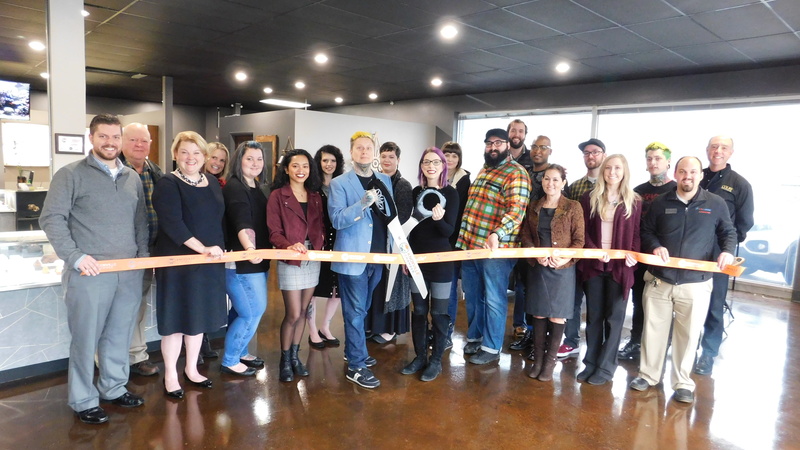 Born This Way Body Arts celebrated the grand opening of its second Knoxville location on Feb. 12. They are Knoxville’s premier tattoo, piercing, jewelry, and body art studio. Find them at 6911 Kingston Pike. 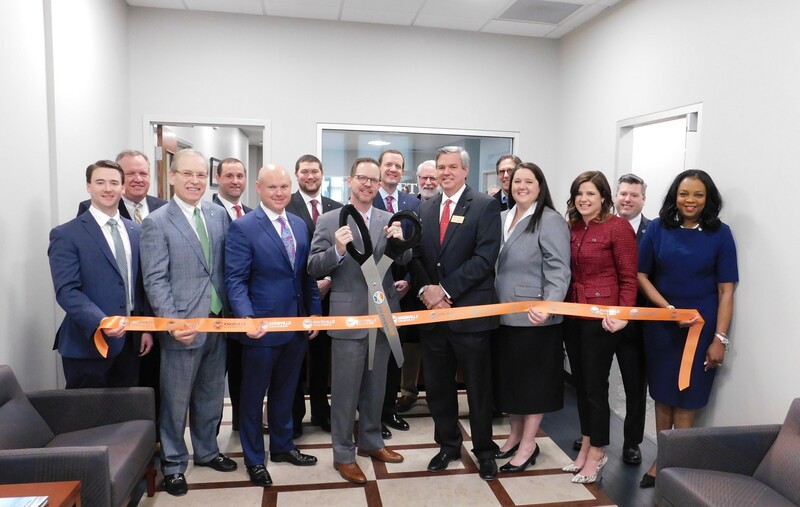 First Tennessee Bank celebrated the grand opening of its FTB Advisors location on Jan. 31 with a ribbon cutting. They are located at 4315 Kingston Pike. 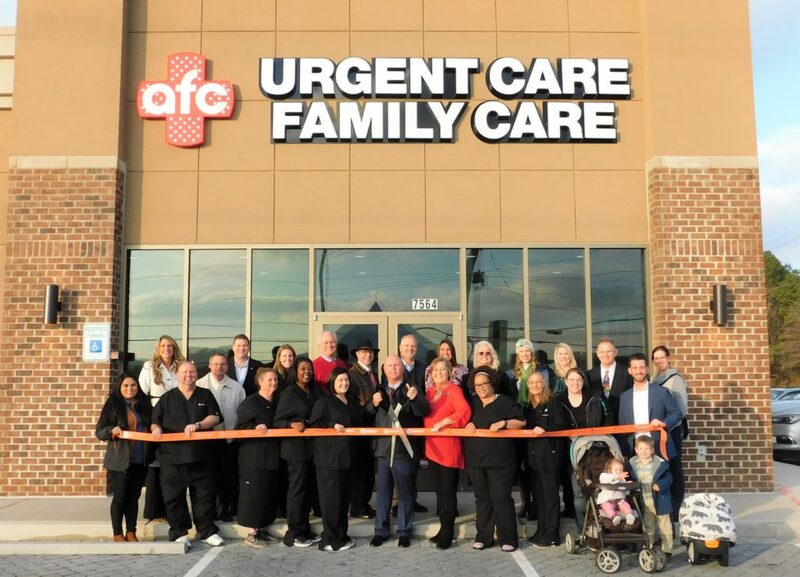 AFC Urgent Care celebrated the grand opening of its sixth Knoxville location on Jan. 24. They specialize in providing efficient, affordable healthcare in a kind and caring environment. Find the new clinic at 7564 Chapman Hwy. (across from Chick fil A). They are open M-F 8am to 8pm and Sat/Sun 8am to 5pm. 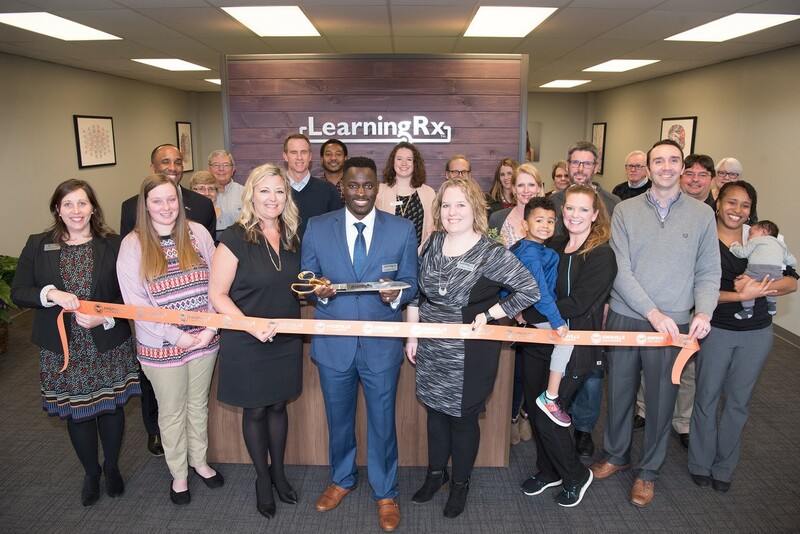 LearningRx celebrated the grand opening of its Knoxville location on Jan. 22. Utilizing 30+ years of research, they specialize in training the cognitive skills the brain uses to think, learn, and perform. Find them at 9311 S. Northshore Dr.